Use this cleverly designed cleansing brush with your Lash & Lid Foaming Cleanser to thoroughly clean the lash and eyelid area. Working with the foam texture of the cleanser, the varied bristle layers clean deep into the lash and lid area whilst respecting lash extension bonds. 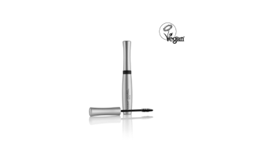 It’s the perfect accompaniment to the Lash & Lid Foaming Cleanser to use at home on your natural lashes as part of your beauty routine or as the perfect aftercare product for our lash treatments such as LVL or SVS. You can still purchase from our professional shop. Remember to have your certificate handy and ready to upload so that we can authorise your account! If you have already trained in lashes with another brand, you can still upgrade to become a Nouveau Lashes Ultimate Technician. Unlocking the benefits of joining the ultimate lash brand, including access to more products within our professional shop. Call us now on 01977 655620. 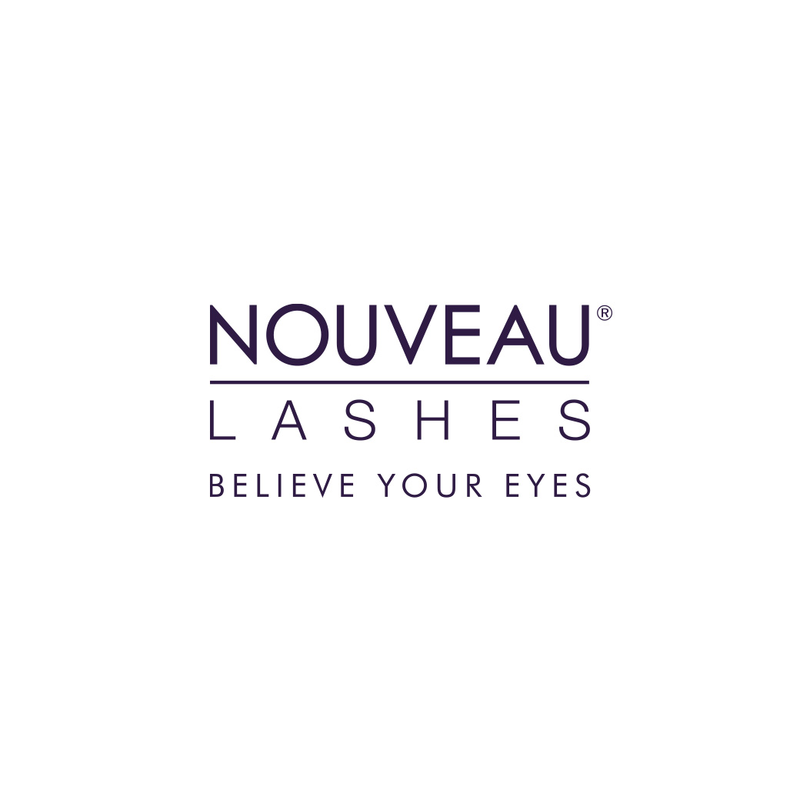 Nouveau Lashes is the Ultimate Lash brand. With a range of treatments & professional products to make every client's dream eyelashes a reality and the professional training to help build your success. Train as a Nouveau Lashes Technician today and give yourself the ultimate advantage.